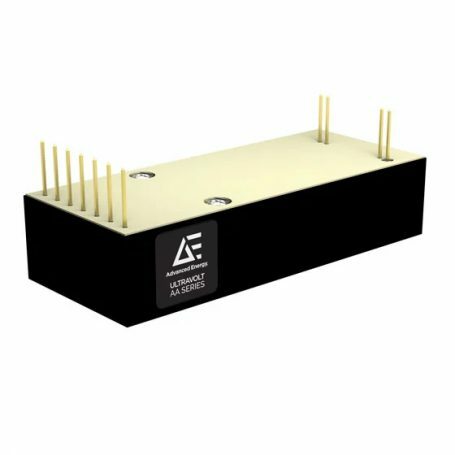 The UltraVolt AA series includes eight models ranging from 62 to 6,000 VDC of maximum high voltage power. 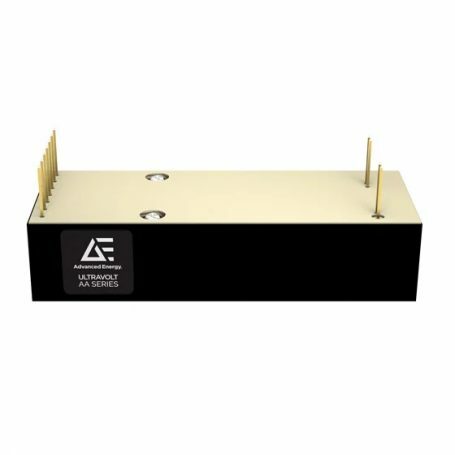 The AA series models are available in single-output positive or negative polarities, deliver up to 30 W from 12 or 24 VDC inputs, and are PCB-mounted. 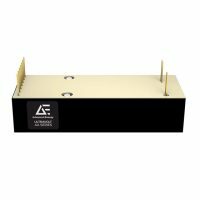 The series features several analog interfaces that allow you to precisely control and monitor high voltage output and current. Mechanical and electrical performance options can be factory-configured to meet application needs.